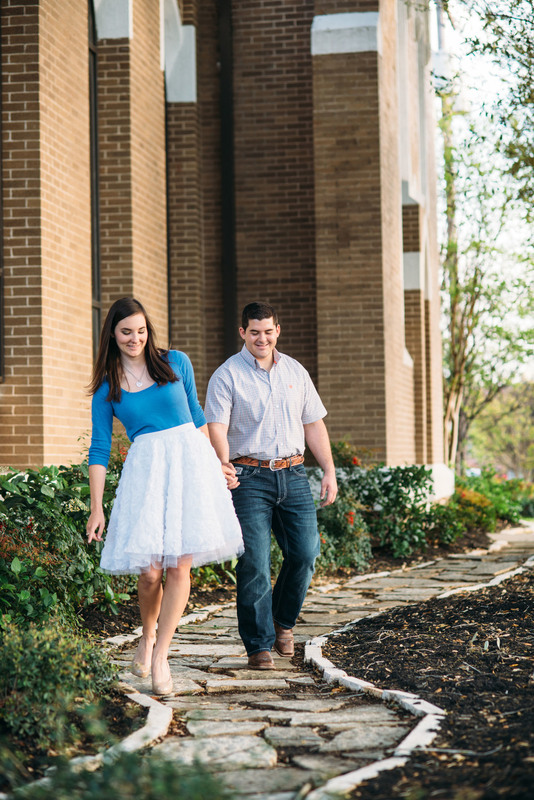 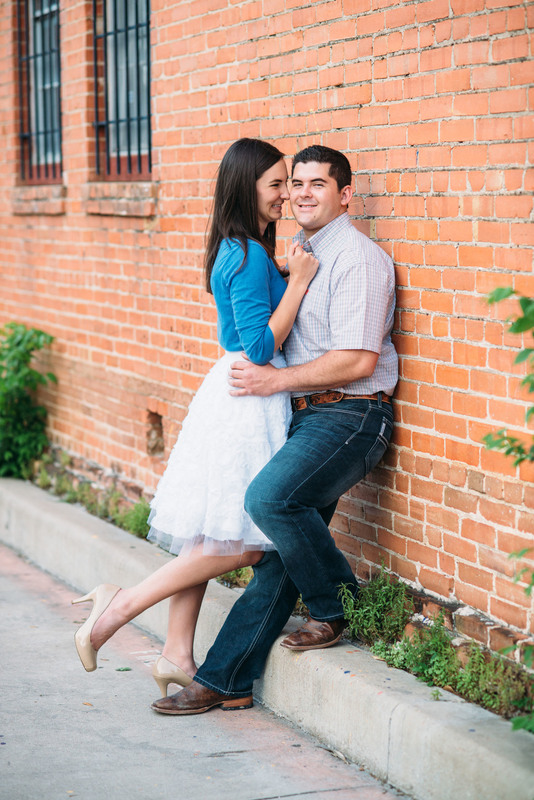 Our first engagement session for the spring! 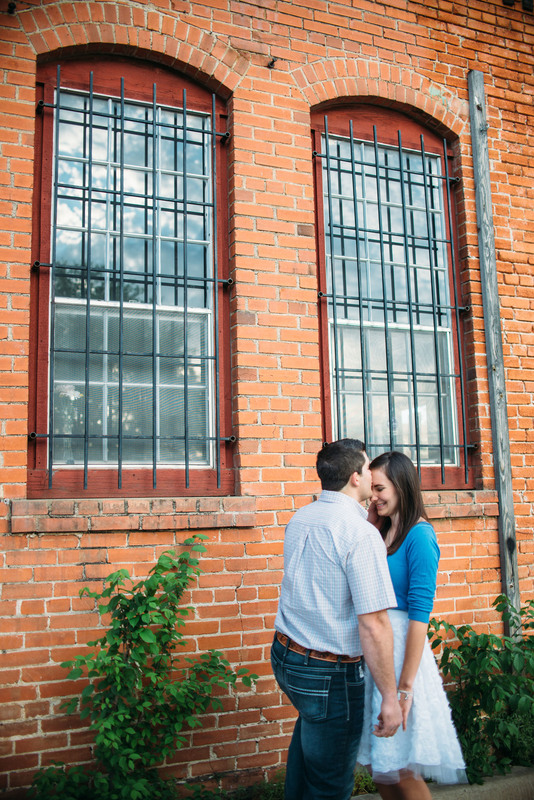 We took Bevin and Randy on a scenic tour of downtown Bryan and just let their natural chemistry take over. 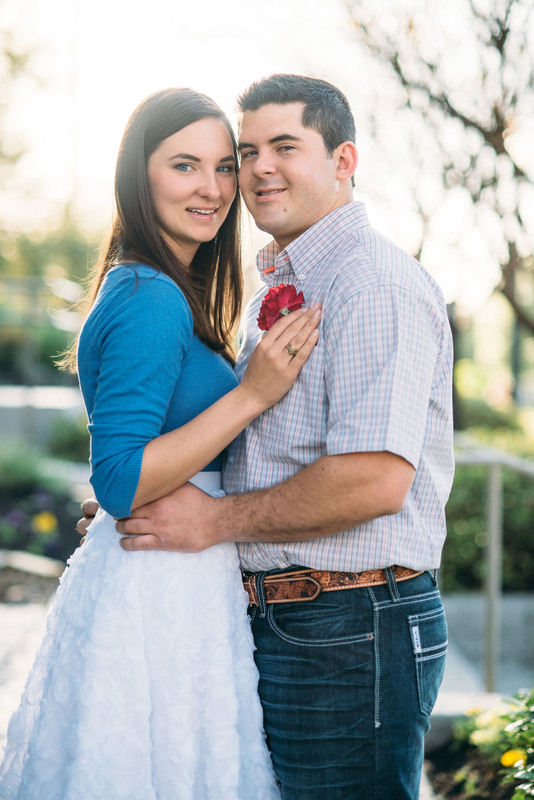 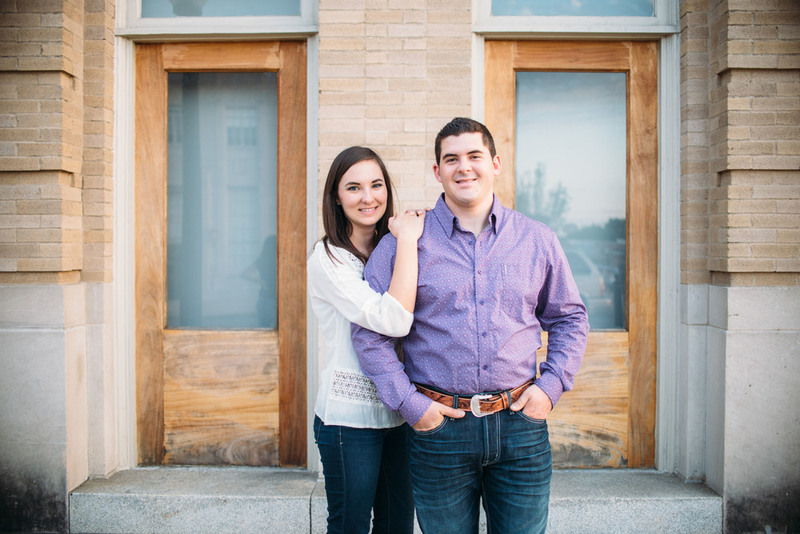 We're looking forward to their wedding in October, congratulations you two!